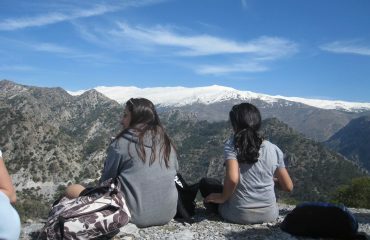 Join us on our walking tour to Andalusia. 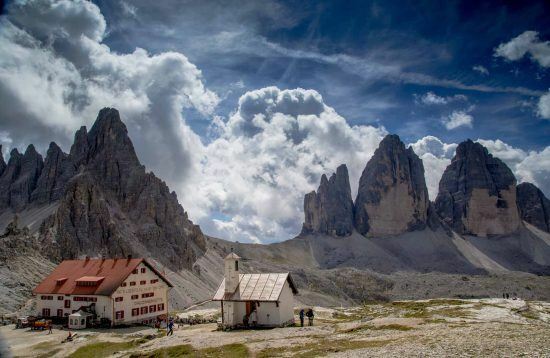 An exciting destination that brings together hiking, culture food and wine! 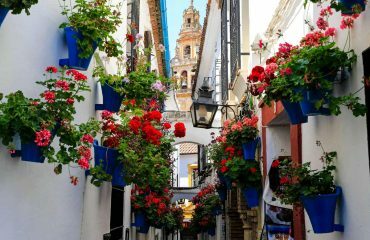 At the crossroads between Christian & Moorish architecture, the beauty of cities like Sevilla, Cordoba & Granada is well know, while the small villages have a charming and quaint feel you will find no where else. 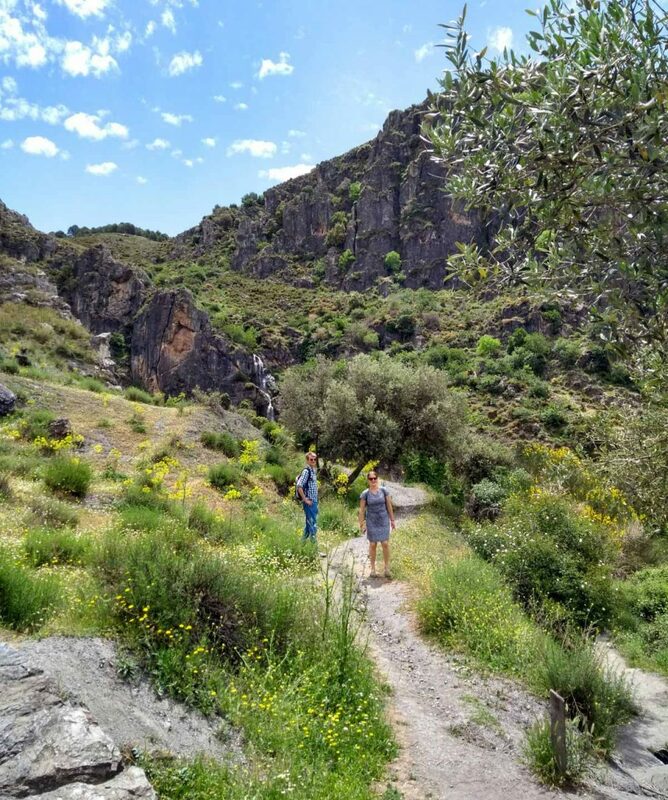 Hiking in the National Parks of Andalusia is one of the highlights, and then let’s not forget the fresh juicy fruits, the refreshing wine, the bright olive oil and much more. 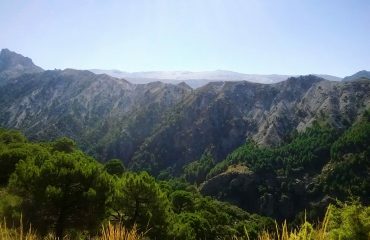 Andalusia is one of the most emblematic destinations in southern Spain. It is a magical place of rural and urban beauty. 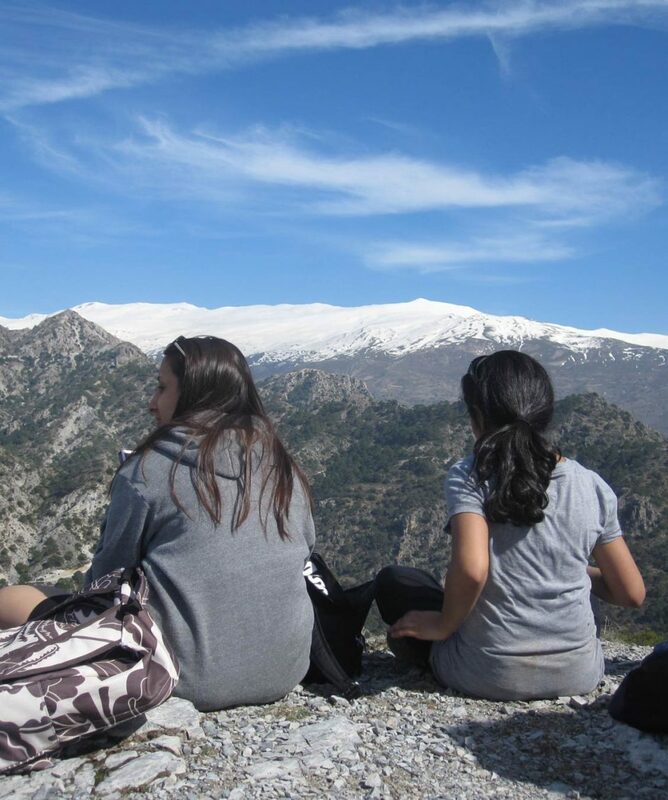 It has some exciting hiking opportunities: The Sierra Nevada mountain range, Spain’s largest National park looms majestically over the popular city of Granada in the west. 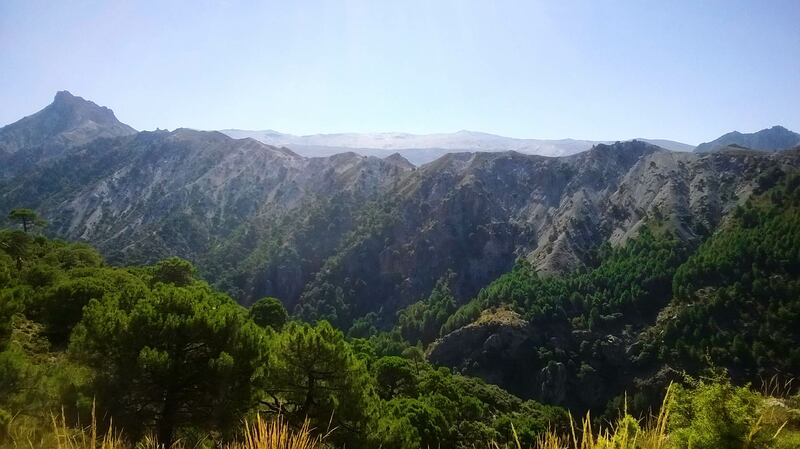 Further east towards Cordoba is the sleepy and often ignored Sierra Subbetica which was the frontier between Christian and Moorish Spain for hundreds of years. Pretty much every town has a dramatic hilltop castle. 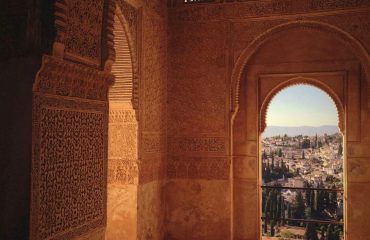 From its white villages and sandy beaches, to the mountain tops and lush interiors Andalusia is a diverse and exciting area to explore. 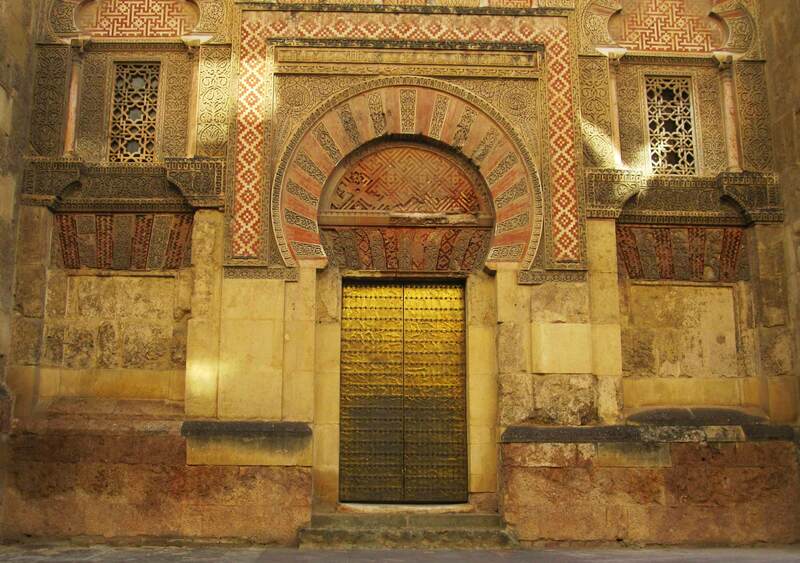 Rich in history, culture and natural beauty the region has been defined by its unique location at the crossroads between the Islamic and the Christian worlds. 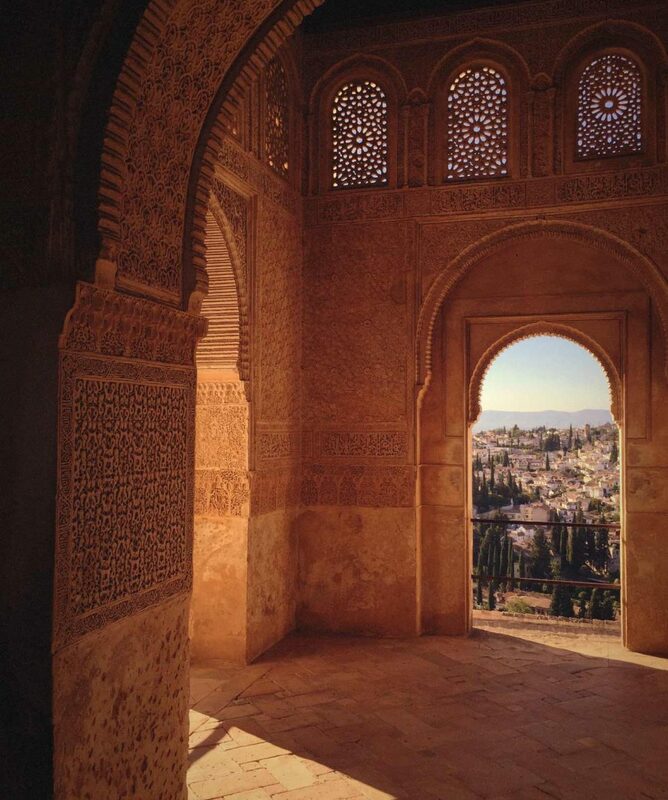 The blend of Moorish and Christian architecture is unique in the world and no more evident than in cities like Cordoba, Granada and Sevilla. 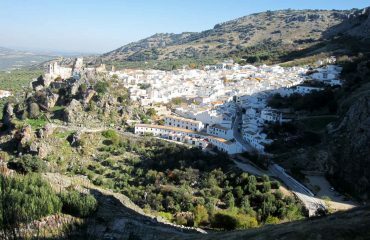 The charming white-washed villages of Zuheros, Monachil and Carmona provide the perfect place for quiet exploration and a peek into local Andalusian life. 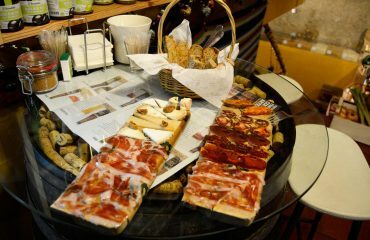 Andalusian culture is still alive and strong and representative of our romantic idea of Spain. 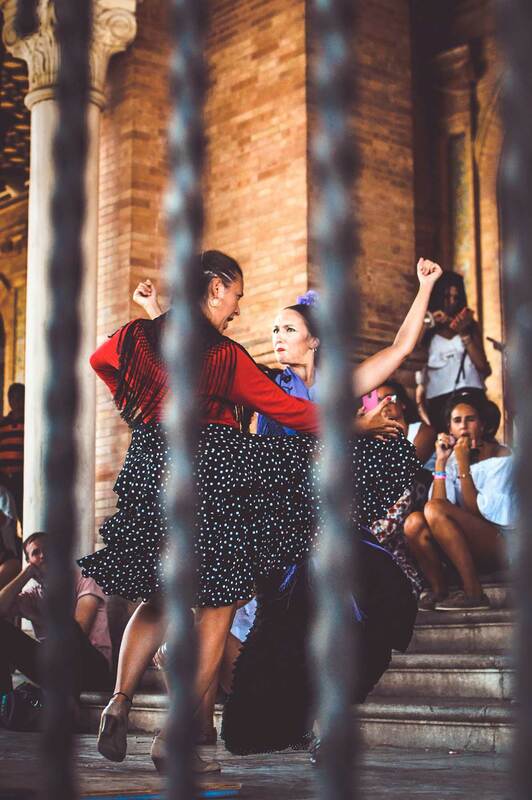 Flamenco, fiestas, guitars, bullfights, tapas and bodegas – a tremendously fun place to go out for an evening stroll, some food and a glass of wine! 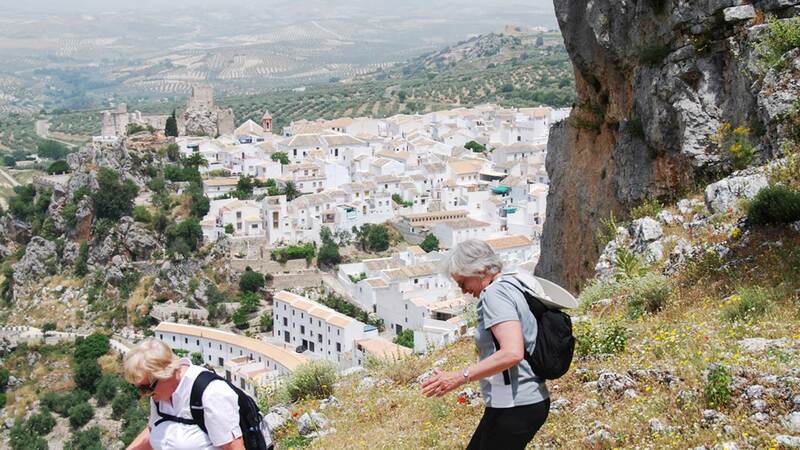 Andalusia is the perfect destination to explore on a Caspin Journeys Walking Holiday, where we blend activity and adventure with food, wine and culture! Independent arrival to Cordoba – we suggest making use of the excellent high-speed train network (AVE), with trains running to Cordoba from any of Madrid, Barcelona, Sevilla or Málaga (all of which have international airports). 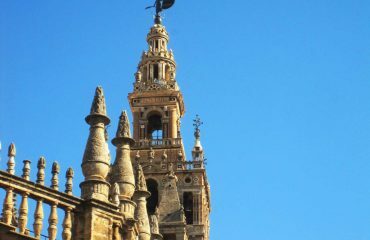 We will meet with our in-country Tour Leader at Cordoba train station and transfer to our hotel. 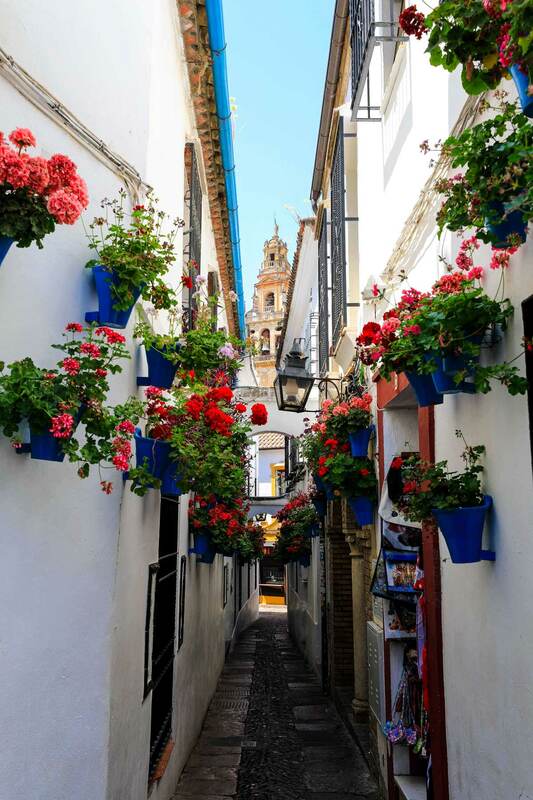 After time to settle in we set out on an informal stroll around Cordoba’s old city centre, a UNESCO World Heritage site for its architecture which covers Roman, Moorish and medieval Christian periods. We celebrate together the beginning of the tour with an excellent welcome dinner in one of the very special restaurant of Córdoba – the city being well-known in Andalucía for its cuisine. 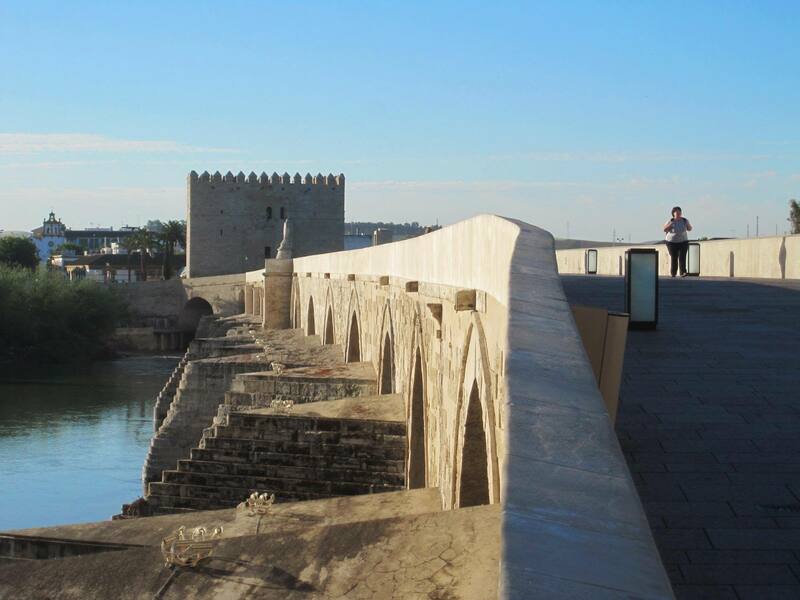 Hard to sum up the wealth of history and culture of over two millennia in only 4 hours but with the guidance of a local expert we will get an idea of why Córdoba’s star shone so brightly in Roman and Moorish times. With our guide we will enter the incredible and utterly unique Cathedral-Mosque, the city’s main place of worship from the 8th century to this day, and then walk through what was once one of Europe’s principal Jewish areas. 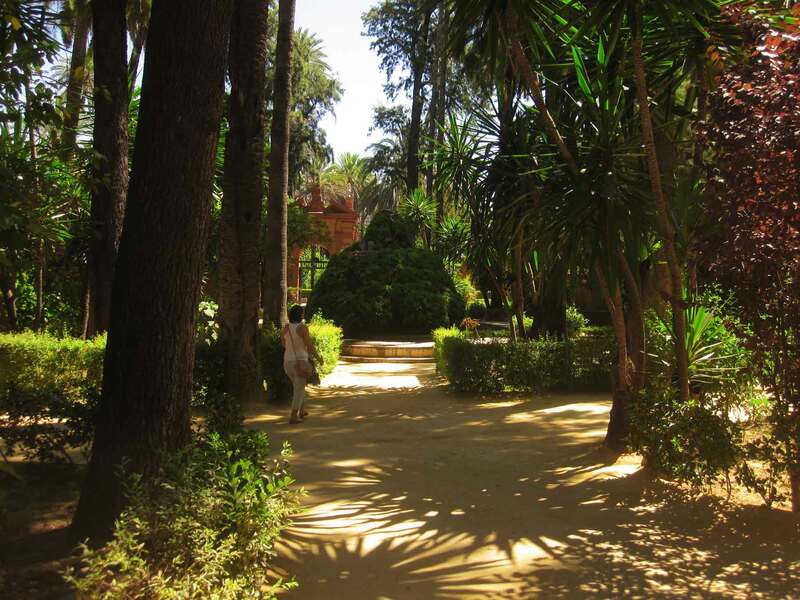 Our walk ends in the Realejo district where we discover a nobleman’s palace renowned for its intimate patios. 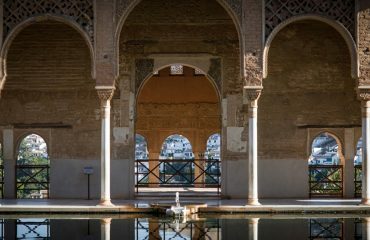 [Indeed, when Tour dates are in early May, we will see the city in its annual Festival of Patios, a showpiece of gardens within walls that is one of Córdoba’s principal attractions]. 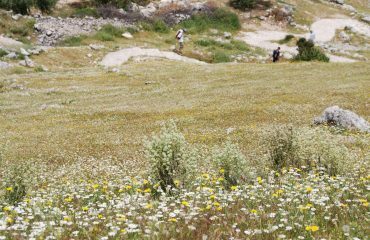 After lunch we head south to the village of Zuheros which sits on the edge of the Sierra Subbética Natural Park overlooking a “sea of olives” as the landscape is often described. Late afternoon we are the guests of Antonio & Coco Zafra at their farm to visit their one-hectare olive grove and then enjoy a spread of dishes cooked especially for us at their village house. 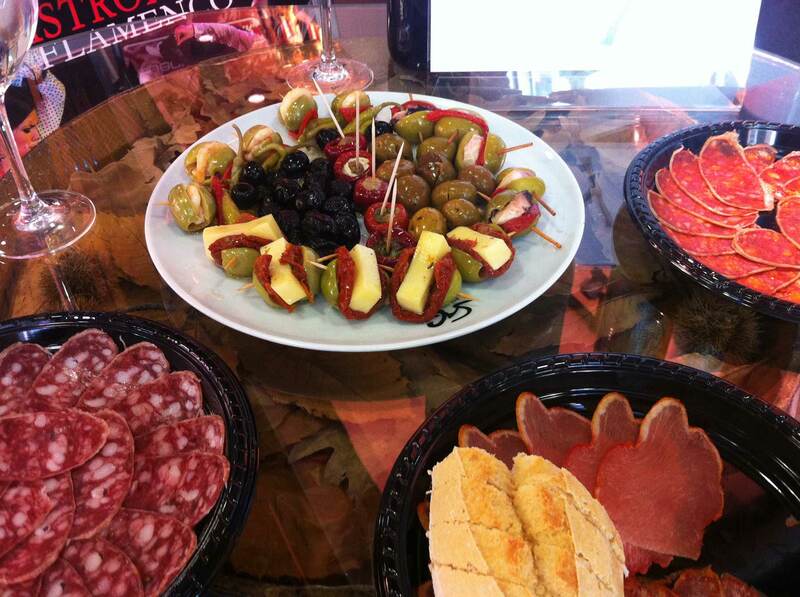 Familiar atmosphere, wonderful extra virgin oil and the several varieties of olives will get us an insight into this essential part of Spanish agriculture and rural life. After breakfast we are driven to the nearby town of Cabra where, among other curiosities, we find the sword once used by El Cid! 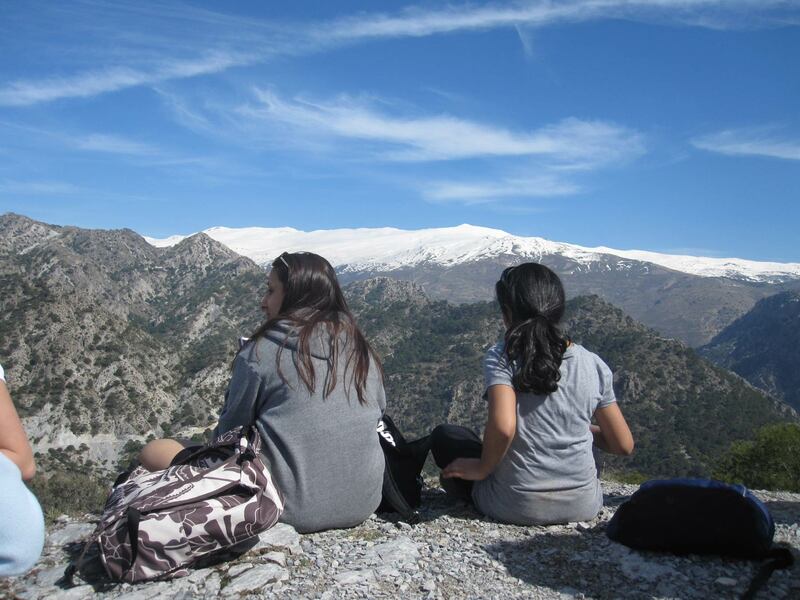 Our walk properly begins from the summit occupied by the hermitage of Virgen de la Sierra which, at 1267 m altitude (4150 ft), gives us great views across the Natural Park. 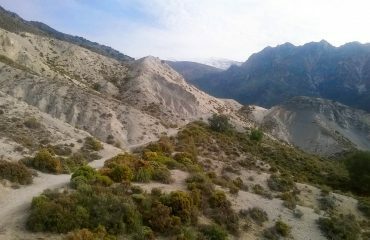 The Park is largely of a rugged limestone terrain with some spectacular scenery and is home to one of southern Spain’s largest breeding colonies of griffon vultures, as well as around 70 other bird species. 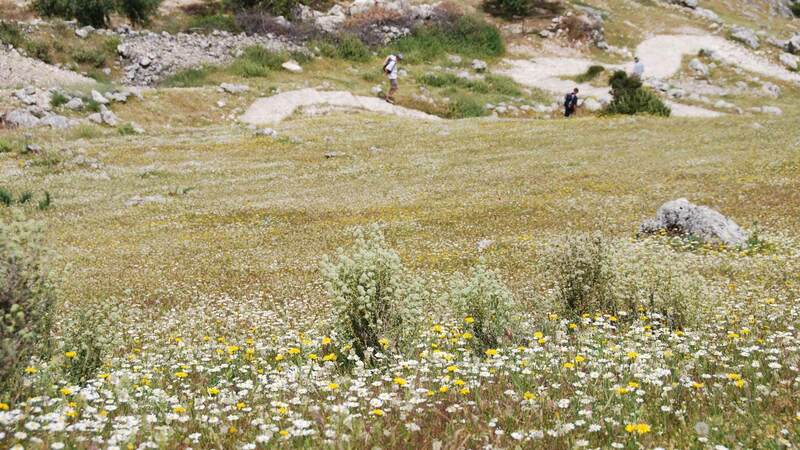 In springtime there is an abundance and rich variety of wild flowers. 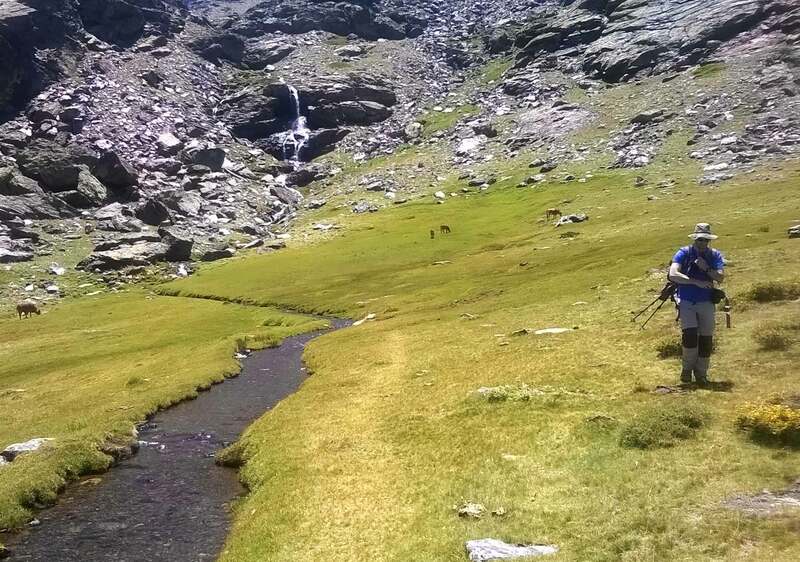 The walk, back to Zuheros, is around 16 km (10 miles) and is largely descending, taking us around 5 hours plus the stop for our first picnic lunch of the tour. 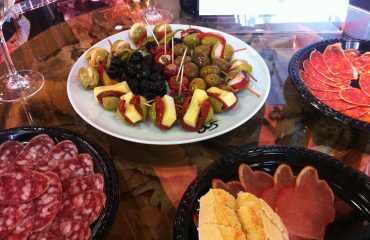 Get ready to taste fresh local recipes and products! Late Afternoon once back to the hotel, free time to relax before dinner. Continuing south we pass several Moorish period watchtowers and castles along what was in the 13th-15th centuries the Christian frontier with the Muslim sultanate of Granada. We will walk from one such castle, in the village of Moclín, on a delightful 10 km (6.2 miles) circular walk through the valley of the Rio Gollizno which we cross by a hanging bridge; as we climb back up to the town there are superb views of the castle walls and fortifications which, along with the picnic in the shade of pine trees, is reward for our efforts. On arrival in Granada there is free time to explore the old Realejo quarter below the hotel, and have dinner in one of its squares, before we gather for a night visit with an expert guide the palaces of the Alhambra, one of Europe’s most stunning monuments and perhaps the greatest surviving legacy from over 8 centuries of Moorish presence on the Iberian Peninsula. 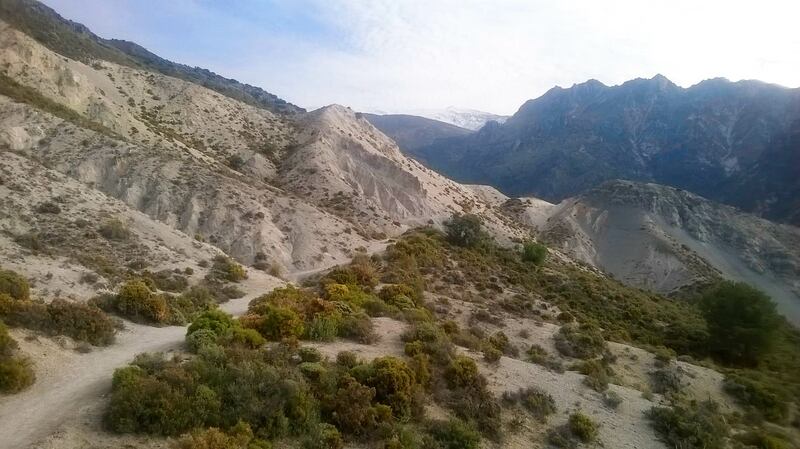 This morning we drive a short distance to our accommodation in the foothills of the Sierra Nevada, the mountain range which is topped by Mulhacen (3478 m – 11410 ft -, mainland Spain’s highest peak) and which provides such a dramatic backdrop to Granada. 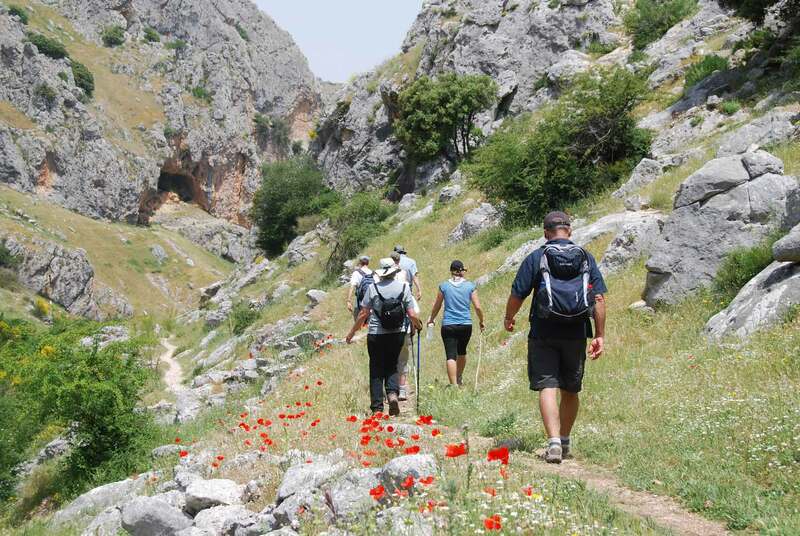 Starting from the nearby village of Monachil we walk the famous Los Cahorros gorge walk. 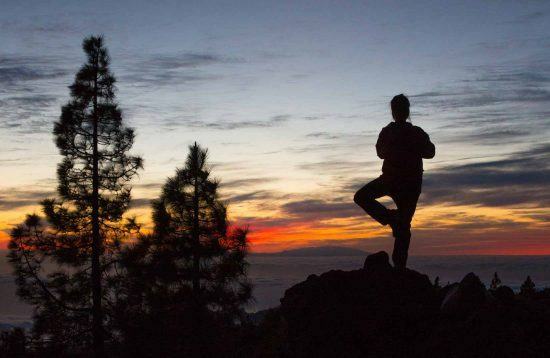 Although the circular 8 km – 5 miles – walk is of easy-moderate difficulty, you’ll need a certain agility and a head for (low!) heights as we negotiate the most spectacular section where with the aid of metal handles inserted in the rock face we limbo our way along a concrete ledge beside the Rio Monachil. 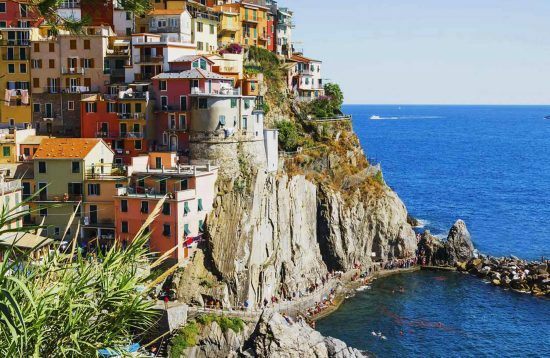 The scenic rewards for our acrobatics, though, are numerous: spring wild flowers, the blossom of fruit trees (apricots, almonds, cherries, apples and pomegranates), wild herbs like lavender, thyme and rosemary, plus two hanging bridges and a cascading river in a dramatic gorge. The remainder of the day is free time, to either unwind at our hotel, situated above the village, or to take a stroll around the pleasant streets of Monachil and enjoy a coffee or beer in one of its cosy bars. Dinner is in the hotel’s excellent restaurant. 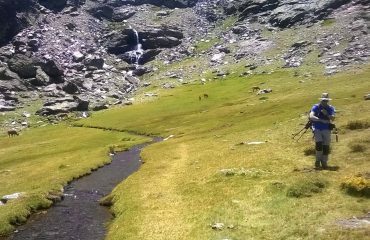 Today’s walk takes us further into the Natural Park of Sierra Nevada, a route of 14 km – 8.7 miles – that traverses a wide range of terrain, from the dry “arenales” (gravel rivers formed by erosion) of El Trevenque peak to the lush vegetation and waterfalls of the Rio Dílar valley. 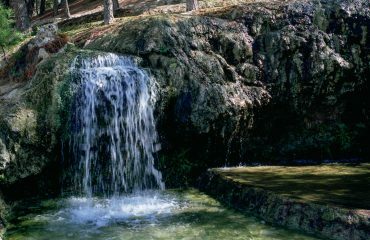 Alongside the river you will see green rocks, known as serpentine marble, carried down from an abandoned quarry. When polished, serpentine marble can be used as an ornamental stone that has been highly valued throughout history and frequently used for monuments. 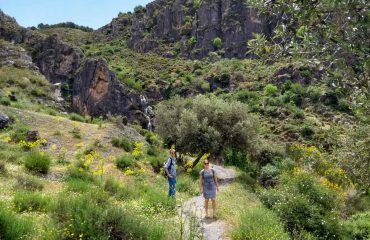 We’ll enjoy our picnic in one of these verdant spots, like the Barranco del Buhó, where with luck we may spot curious mountain goats or kestrels soaring among the rocks above. 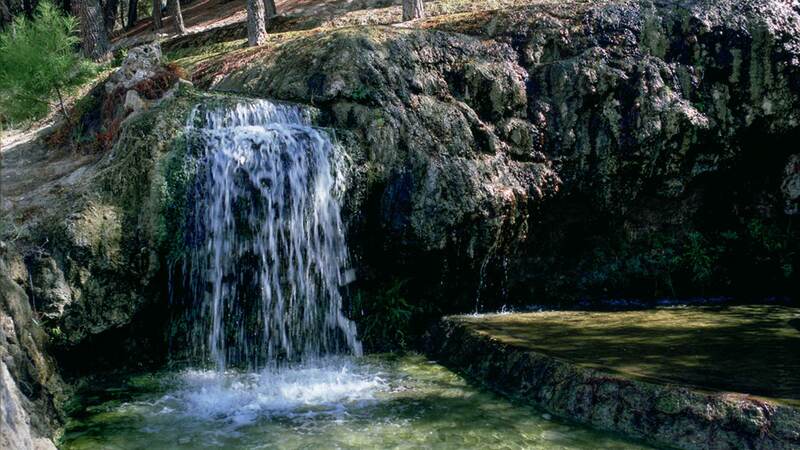 We will also see the old hydro-electric works associated with the name of this walk, the “Canal de la Espartera”. 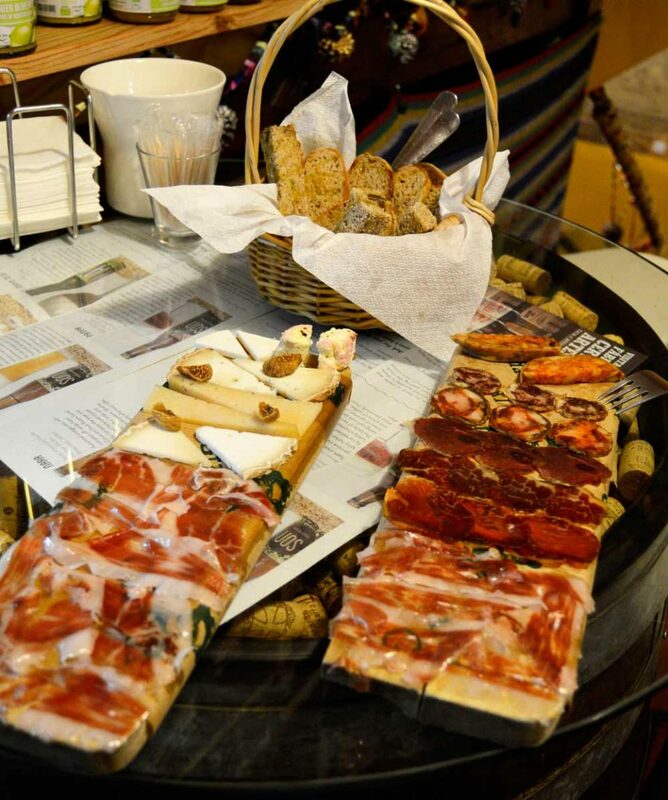 After time to relax back at the hotel the evening is dedicated to a tour of some of the best tapas bars in downtown Granada with our Tour Leader, a way to sample in small bites some of the classic dishes of Andalusian cuisine. 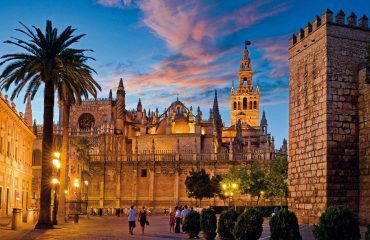 We head west across Andalucía, towards its capital Sevilla. 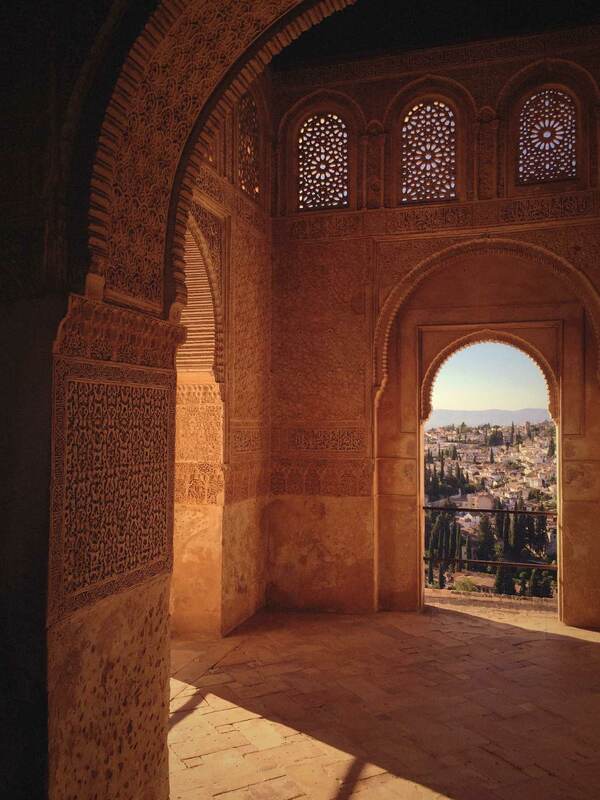 Today you will get a noticeable change in landscape and cultural feel from the east and Granada. 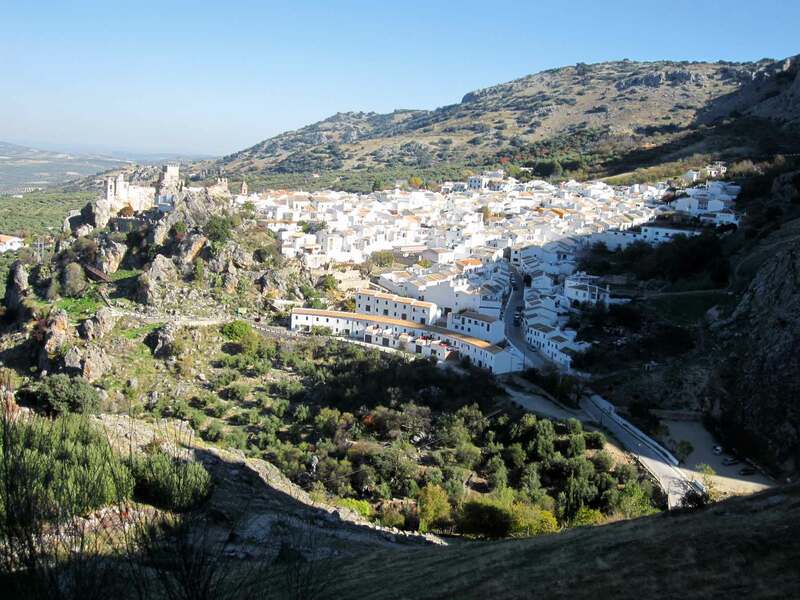 Mid-way towards our final base in the town of Carmona we break the journey in the city of Antequera, which lies at the crossroads of routes that bisect the region and which in former times grew rich on the transit of people and goods. 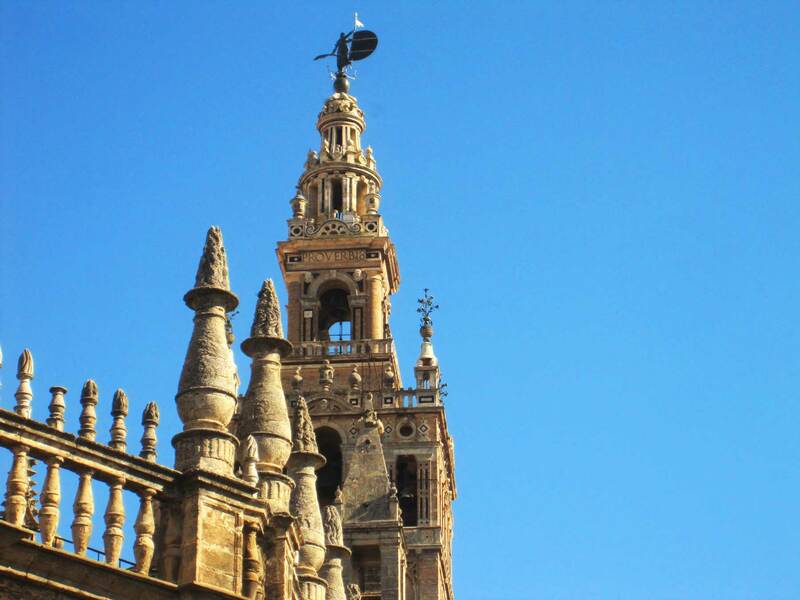 As a result it is endowed with more religious buildings per capita than any other city in Spain and we will explore some of these churches, chapels, convents and monasteries with our Tour Leader on a short walking tour. Some of the closed order convents maintain the tradition of selling sweets and pastries via a turntable – the so-called dulces de convento. 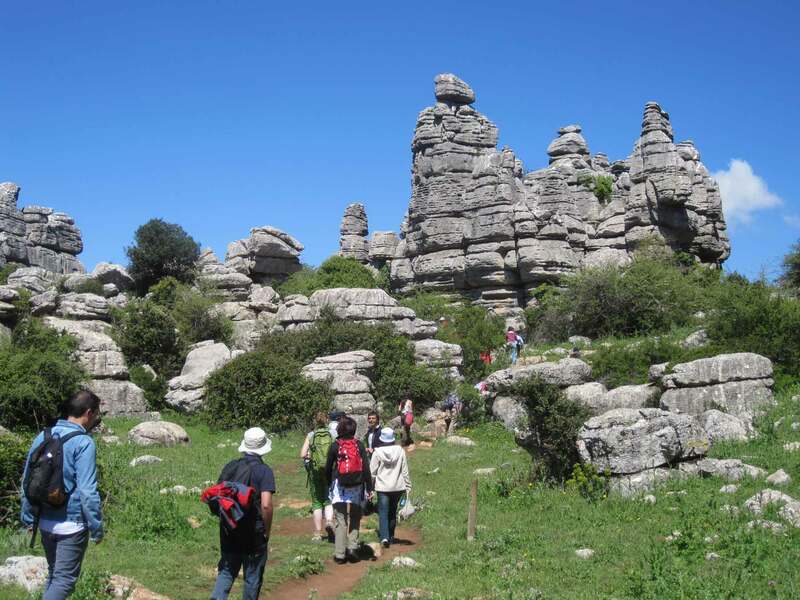 After lunch in a local restaurant we take a switchback road to a plateau that lies above the city, the Torcal de Antequera where wind, rain and erosion have wrought strange patterns in the karst limestone rock, creating a myriad of sculptures and shapes. 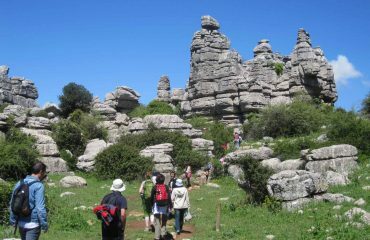 With a local guide we will do a short circular walk (3 km – 1.9 miles) through this unique landscape, where we are likely to see many bird species as the area is categorised a “Special Zone for the Protection of Birds”. 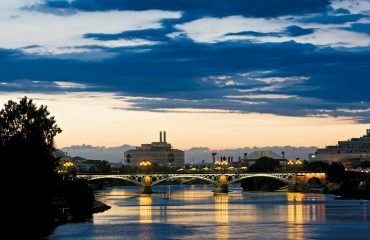 The mountainous scenery levels out as we approach the plains of the Guadalquivir river, and Carmona, which sits upon a knoll overlooking those plains, some 35 km from Sevilla. Our base for the last three nights of the tour is in the majestic castle of the infamous King Pedro I “The Cruel” of Castille – nowadays a Parador hotel. After a stroll through the town’s old quarters with our Tour Leader, we dine in the hotel this evening. 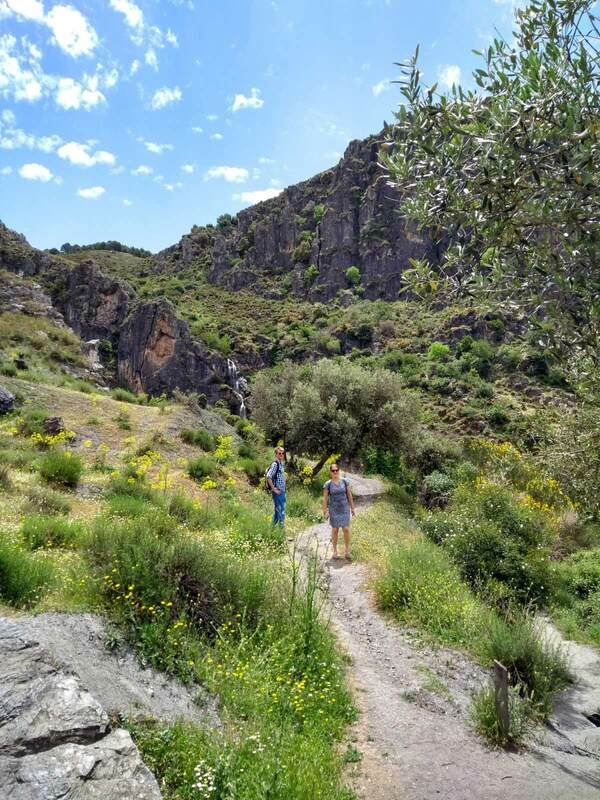 We head north from Carmona, crossing the Guadalquivir, to the town of Puebla de los Infantes, from where we embark on a beautiful route through the Sierra del Lobo, part of the Natural Park of the Sierra Norte de Sevilla. Here you will find undulating hills with pastureland (Iberian pigs and cattle), holm oaks, cork trees, Mediterranean forest and some olive groves and vineyards. 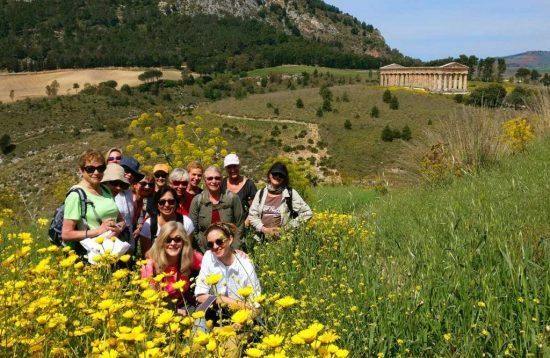 The circular route of around 16 km – 10 miles – mostly over level ground, allowing us time to take in these tranquil and verdant surroundings and keep an eye out for the local wildlife which includes boar, deer and birds of prey such as Iberian imperial eagles, golden eagles and Bonelli’s eagles, black and Griffon vultures. Mid-way though the walk, as usual, we will meet up with our Tour Leader who will have a picnic laid out for us in a shady spot. Back in Carmona there is free time to further explore the town on your own, or take a dip in the hotel’s pool (subject to season), before dinner in one of the excellent local restaurants. 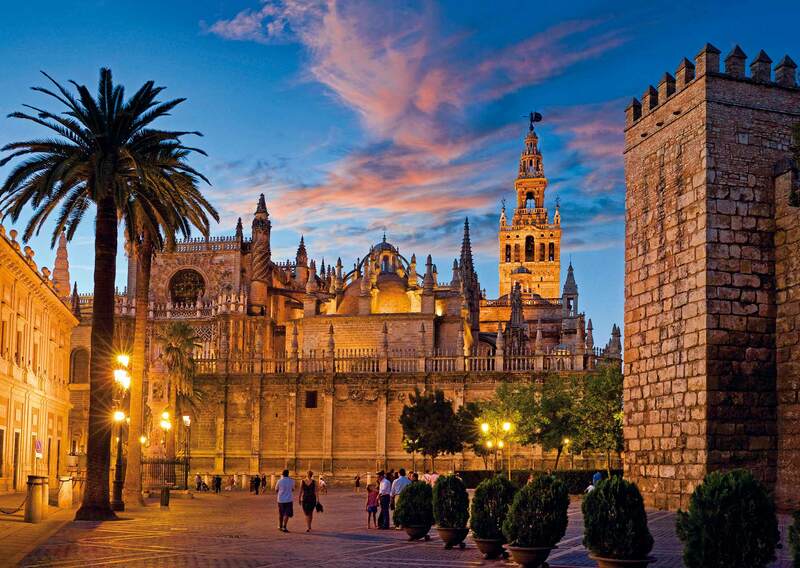 Our final day is devoted to one of Europe’s most captivating cities, Sevilla. 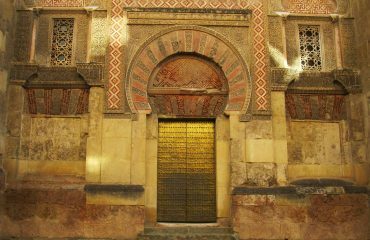 Iberians, Phoenicians, Carthaginians and Visigoths had all left their mark before the Moors sited their first capital here. Then after its conquest by the Castilians in 1248 it became a favoured residence of Spanish kings – indeed, to this day the royal family retains the palace of the Alcázar, which is one of the twin highlights of our guided walking tour along with the incredibly adventurous construction of the Cathedral, the largest built in the Gothic period and style. The “Golden Age” of Spain was centred on the city due to its Atlantic trade and led to its description by the 16th century poet Góngora as “the great Babylon of Spain, map of all nations”. From this period we will see mansions, churches, convents and the trading house of The Archive of the Indies, which we will have a chance to explore with our Tour Leader after lunch on a stroll through some of the labyrinthine and intriguing historic centre. Tonight in Carmona we celebrate the end of the tour with a farewell dinner in a local restaurant. 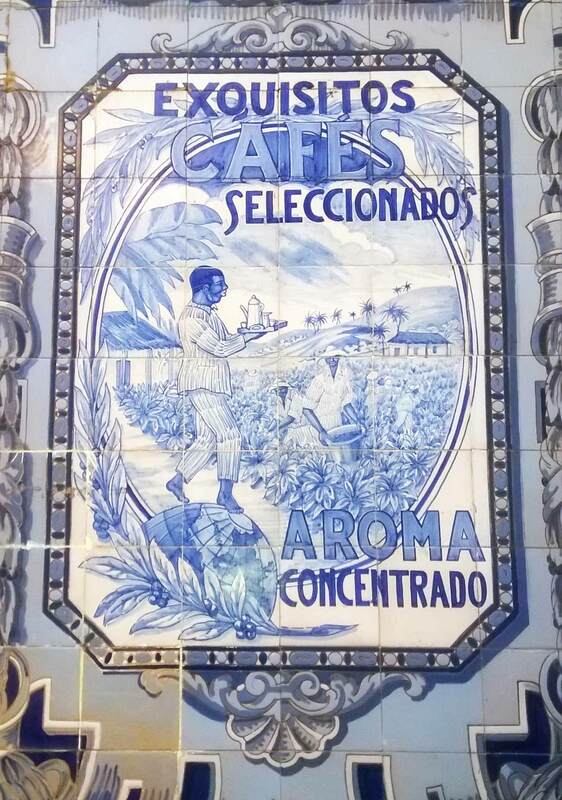 After breakfast we head to Sevilla airport. Casas de la Judería (4*): located in the historic Jewish Quarter this elegant hotel is comprised of five restored 16th century mansions, a 3-minute walk from the Mosque-Cathedral of Córdoba. Hacienda de Minerva (4*): a lovingly restored estate house surrounded by olive groves this country house hotel is the perfect base for our explorations of the Natural Park of the Sierra Subbética. 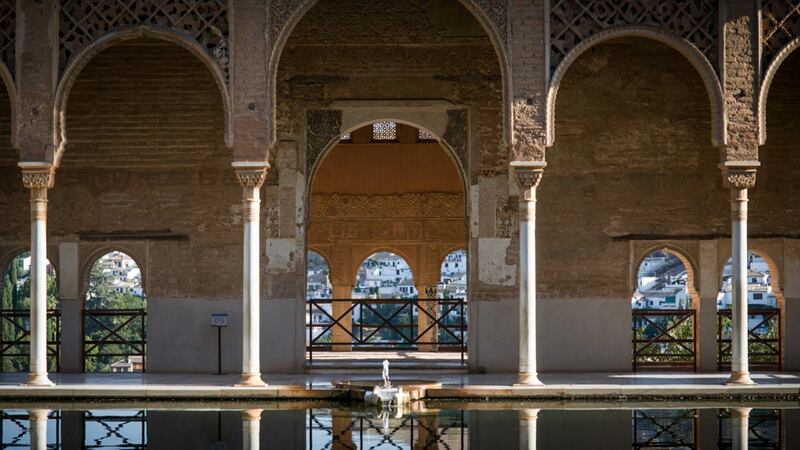 Among its features are a library, hammam steam bath and outdoor swimming pool (subject to season). 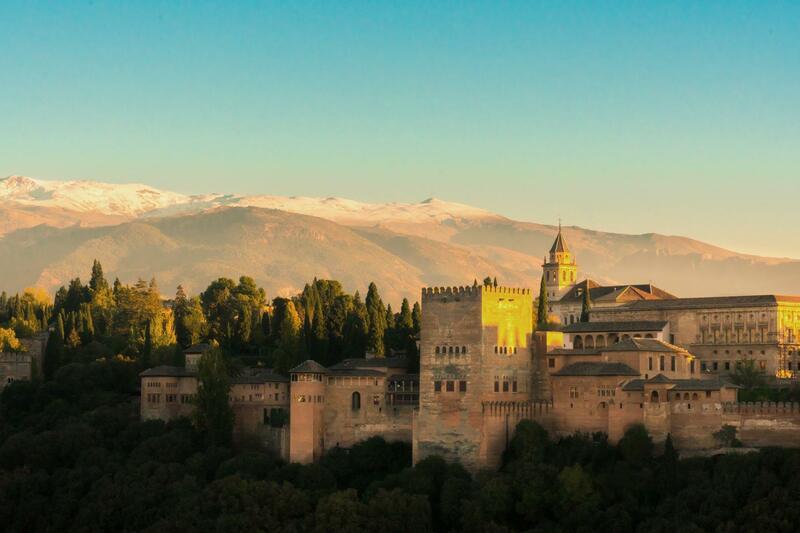 Alhambra Palace (4*): situated just 300m from the Gate of Justice entrance to the Alhambra this landmark hotel combines old-world charm with modern comforts and offers panoramic views over Granada from its terrace bar. Almunia del Valle (3*): this rural hideaway, a restored “cortijo” (farmhouse) property, offers peace and tranquillity as well as style and comfort in its individually designed rooms and terraced grounds with swimming pool (subject to season). Parador de Carmona (4*): built over the ruins of a stunning medieval fortress standing high above the town this Parador offers views of the countryside, a delightful interior courtyard with tiles and fountain, an imposing dining room in the former refectory and an open-air swimming pool (subject to season). Pick up for this tour is from Cordoba train station. Drop off is at Sevilla airport.